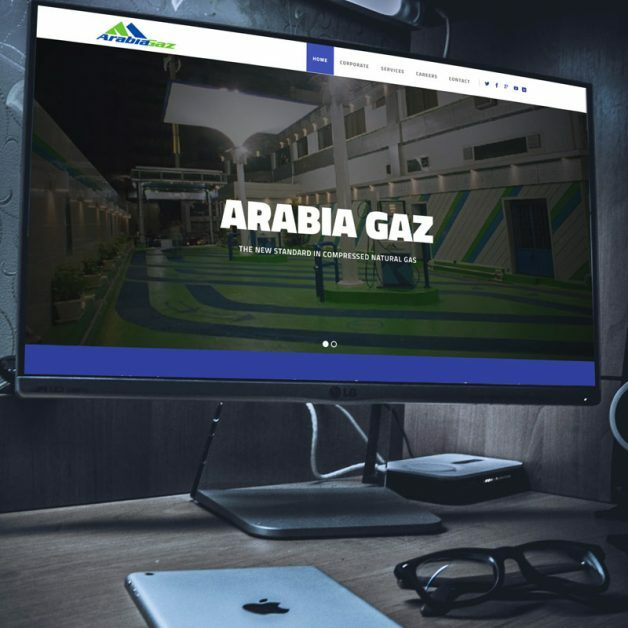 Having the chance to design a website for a leading company like Arabia Gaz was a great deal to us. We worked on their website development from scratch, putting into consideration SEO basic steps like page speed, the correct headings and making sure there were no technical issues. then we had to work on the website content such as the company role, the company branches, and more information like their contacts and more.